To celebrate a great partnership, Thomas & Mercer and I are coordinating a limited-time sale of all my titles. For three days only, every one of my stories except The Detachment—self-published, T&M-published, novels, short works, fiction and non fiction—is on sale for only 99 cents. Only in the Kindle Store, and only from today through Sunday (May 24, 25, and 26). Been thinking about acquiring the entire Rain backlist in digital? This is your chance to do it for less than a buck a book. Get 'em while you can! Click on the covers below to buy—and here's more information on all the books, including the new covers and titles. Last week, I had the honor of hosting a Commonwealth Club discussion with premier investigative journalist Jeremy Scahill in which Jeremy discussed his new book, "Dirty Wars: The World Is A Battlefield." You can listen to an audio of the one-hour talk here, and see some photos from the event here. 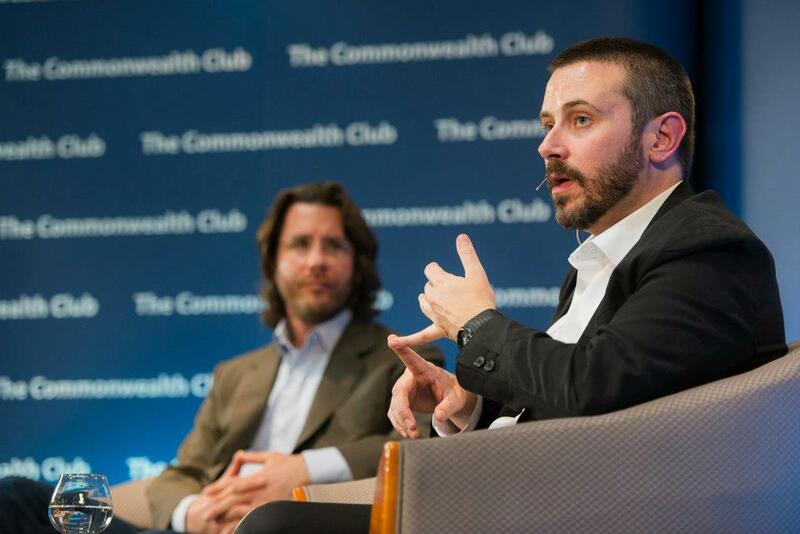 It's a Commonwealth Club tradition to ask participants at the end of a talk to name a 60-second idea for changing the world. Jeremy's, I thought, was profound: American kids should be assigned essays in which they would research and report on the lives of innocent people killed in America's drone wars. The president personally eulogized the three people killed in the Boston bombing, yet we almost never hear the stories or see the faces of the innocent lives our wars cut short (well, in fairness, according to the Obama administration, it's not possible for someone killed by an American drone to be innocent). Imagine how different the world might be if we were to deny ourselves the luxury of that ignorance. 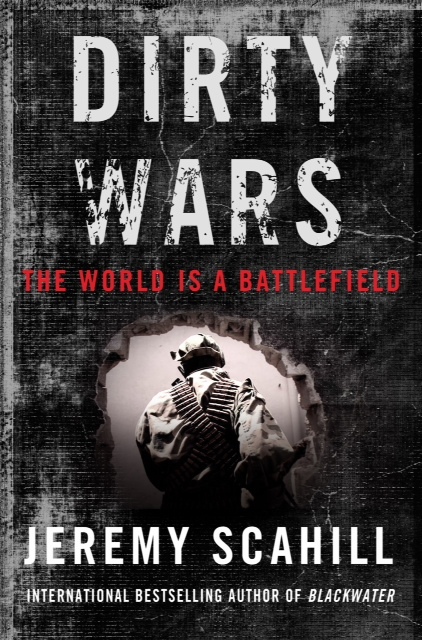 "Dirty Wars is the most thorough and authoritative history I've read yet of the causes and consequences of America's post 9/11 conflation of war and national security. I know of no other journalist who could have written it: For over a decade, Scahill has visited the war zones, overt and covert; interviewed the soldiers, spooks, jihadists, and victims; and seen with his own eyes the fruits of America's bipartisan war fever. He risked his life many times over to write this book, and the result is a masterpiece of insight, journalism, and true patriotism." 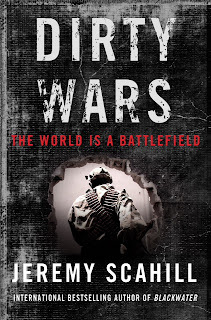 You can learn more about the book -- and about the accompanying film, which opens on June 7 -- at the Dirty Wars website.